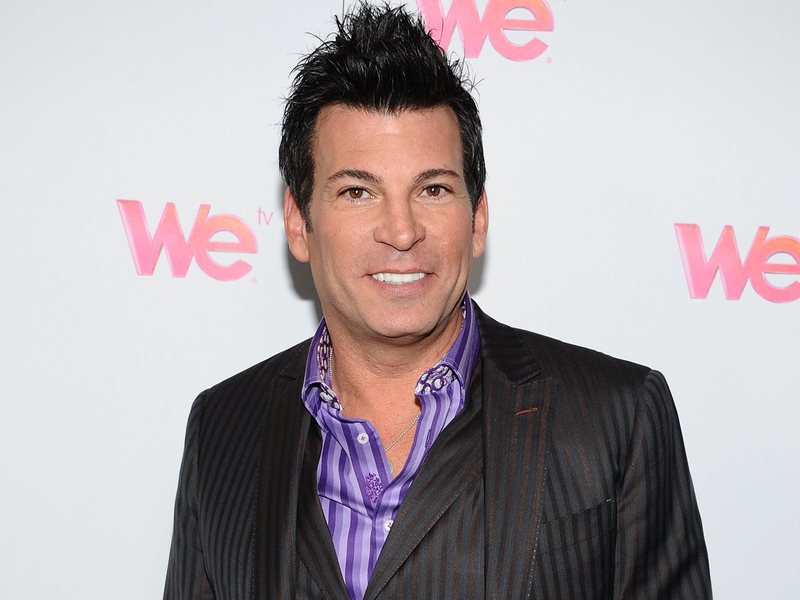 Embrace imperfection, keep things simple and have a plan, says David Tutera, celebrity party planner and TV personality, when asked about throwing a memorable holiday party without stressing out. The "My Fair Weddings" star tells CBSNews.com that an important key to remaining calm during planning is to enjoy the process and believe that "mistakes are great." "During the holiday season everyone has these high expectations of what they should do - what the gift is, how they should have Christmas day, how that party should be executed," explains Tutera. "I think what we need to remind ourselves is that there is no perfect party." Tutera, who has written eight books on party planning and has worked in the business for more than 20 years, learned about stress the hard way, after planning a family get-together at his house in Connecticut. "I remember thinking to myself, 'I'm a planner; how can I possibly be stressed?' But what you don't realize is that stress doesn't have to do with the execution of the event. It can be emotional stress as well," Tutera says after learning that his body manifests stress in the form of frequent heartburn. As a host, Tutera advises, you need to take care of yourself, something that can get lost in the chaos of the holidays. He has partnered with frequent heartburn prevention medication Prevacid 24, who has launched a perks program that includes spa treatments, dinners, personal training and other activities to keep stress levels down. In addition to listening to your body, Tutera suggests having a well-thought-out plan. "At the end of the day, it's called a party plan. No party plan - stress. Party plan - no stress," he says. Put something together that's fast. "The time frame of the celebration should be 2 to 2 and a half hours, no longer. People have things to do, other parties to go to." Do something in abundance. "You can decorate your party just with amaryllis plants. The tip is get them a week before your party so they will bloom." Use a playlist. "Don't have Christmas music playing the whole time. We've heard it in the malls since Halloween." Do simple things in the kitchen. "You need to be a guests at your own celebration, not stuck in the kitchen." Even Tutera is keeping his plans simple this year, inviting only 10 people over for his holiday party so he can spend "more quality time" with the intimate group. But regardless of the size, he says, he always strives to create an environment that is "different." "Different does not equate to the budget being expensive. It is in the execution of what you do," he explains. Tutera, who has a dress line, shoe line, craft line and jewelry line, says he will be doing more television in the future. He also launched a wedding planner subscription service for people who can't afford a wedding planner. He is also looking to expand his brand beyond weddings. Tutera, who got his start doing birthday parties, said we will see more of him doing "entertaining on all levels."